This product is only intended to be consumed by healthy adults 18 years of age or older. Do not use if pregnant, contemplating pregnancy, or nursing. Do not use as a sole source of nutrition. Do not use if the seal is broken or missing. Keep out of reach of children. Check with a qualified healthcare professional before taking this product. Natural And Artificial Flavoring, Cocoa, Salt, Acesulfame Potassium, Sucralose. Natural And Artificial Flavoring, Cocoa, Acesulfame Potassium, Sucralose. Natural & Artificial Flavoring, Cookie Pieces, Sodium, Sucralose, Acesulfame Potassium, FD&C Blue #1 - Aluminum Lake, Fd&C Yellow #5 - Aluminum Lake. Natural and Artificial flavoring, Beet Juice Powder, Acesulfame Potassium, Sucralose. 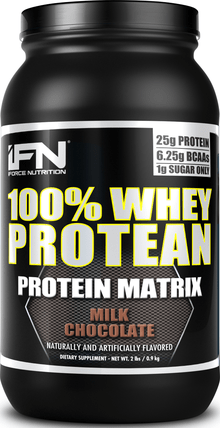 Add 1 scoop of 100% WHEY PROTEAN to 6-10 oz. (175-300ml) of milk, water, juice or your favorite beverage. Stir in a glass, or mix in a shaker cup or blender. Adjust liquid to taste. Take 1 to 4 servings per day. 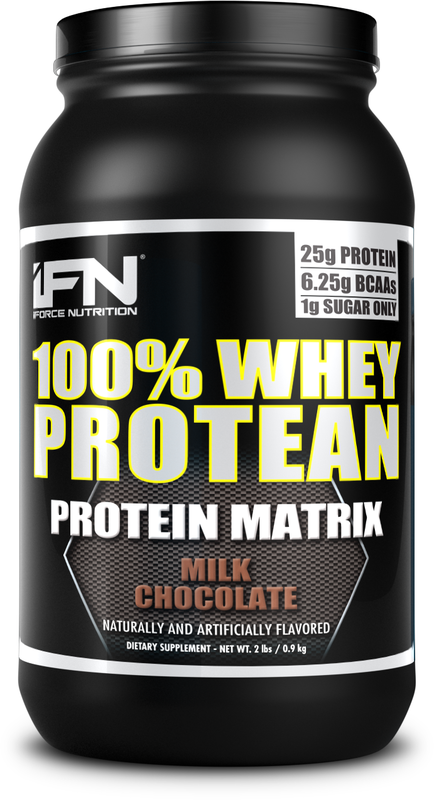 Consume approximately 1 gram of protein per pound of body weight per day from a combination of high protein foods and 100% Whey Protean. This dietary supplement is only intended to be consumed by healthy adults 18 years of age or older. Do not use if pregnant, contemplating pregnancy, or nursing. Do not use as a sole source of nutrition. Do not use if the seal is broken or missing. Keep out of reach of children. Check with a qualified healthcare professional before taking this product. Keep away from children. For adult use only. Settling may occur. Keep in a cool dry place. Add 1 packet of 100% WHEY PROTEAN to 3-5 oz (100-150ml) of milk, water, juice or your favorite beverage. Stir in a glass, or mix in a shaker cup or blender. Adjust liquid to taste. Take 1-4 servings a day to ensure a positive nitrogen balance. Consume approximately 1 gram of protein per pound of body weight per day from a combination of high protein foods and 100% Whey Protean. This dietary supplement is only intended to be consumed by healthy adults 18 (eighteen) years of age or older. Keep out of reach of children. Consult your health care professional before using this or any other food supplement. Do not use as a sole source of nutrition for weight loss or maintenance. Do not consume if you are taking any prescription medications before first speaking with a health care professional. Keep away from children. For adult use only. Settling may occur. Keep in a cool dry place. See our iForce Protean Review! Mike and Robert review Blueberry Muffin and Chocolate Covered Pretzel! Amino acids are the building block of muscle, and 100% Whey Protean lends a helping hand with a full 25,000mg of EAA (Essential Amino Acids), BCAA (Branched Chain Amino Acids) and NEAA (Non-Essential Amino Acids) in every single scoop!